A Select Few Have Been Aboard... Now It's Your Turn! 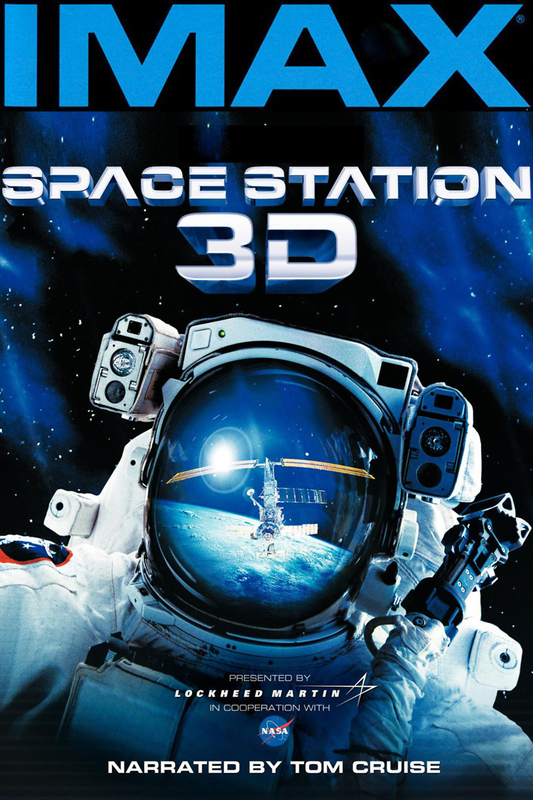 Space Station 3D is a live-action documentary that focuses on the International Space Station. Never before had a movie been able to capture actual three dimensional footage in outer space, but this film uses its' technological advances to capture footage, and bring to life, things such as astronaut space walks, and give the audience a real life experience life living in a zero gravity environment. It also discusses many scientific element involved in space travel, such as the force of a rocket launching, and the engineering difficulty of keeping the space station active and in orbit.